We are a company that specializes in the service area of electronics and our beginnings are in the 90´s. Our offices can be found in Prague in Libeň, Háje, Všechromy and Central Bohemia in Vlašim. We perform the service of electronic devices, both in our offices, as well as directly by the customer´s home. In addition, our company, the service of total household electronics carries all brands and also as a set of permissions for service during the warranty period, see the section Portfolio. 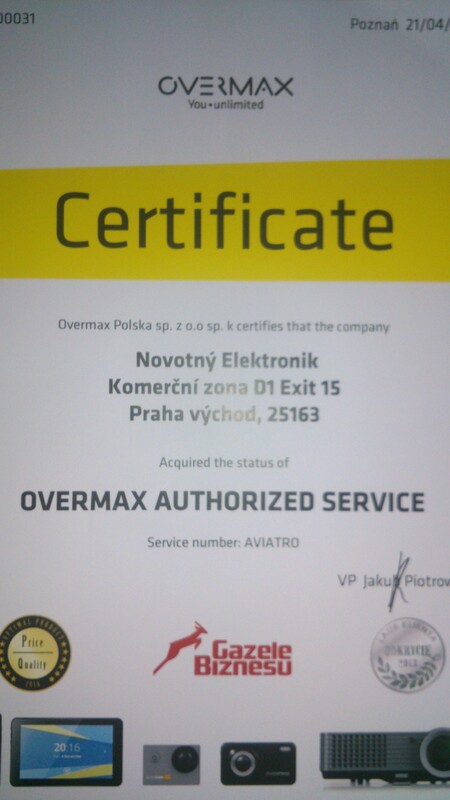 In April 2015 we have signed a contract with Quadranet company, which allowed us to repair all product Owermax. 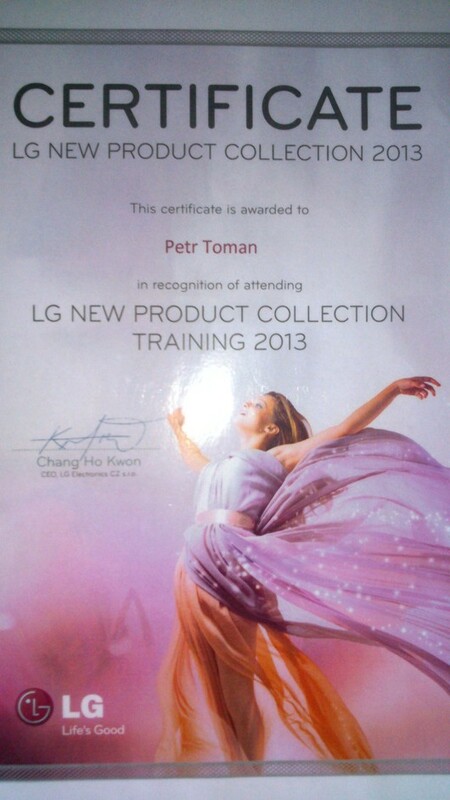 The LG Company organised technical trainings for the newest products of cunsomer electronics.